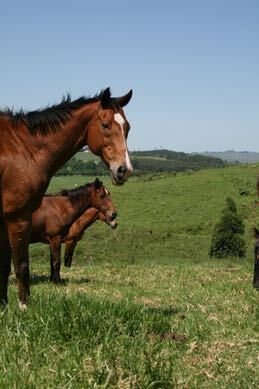 It is important to remember that herbs and herbal formulas have multiple pharmacologically-active agents and it is possible that dosing with many of the available herbal medicines could cause a horse or dog to fail competition ‘drug’ tests. We do not endorse our products for peri-competition use. In addition, there is a risk of an interaction with conventional medications. Please consult our vet or your own vet prior to using our products and make us aware of all the medications your animal may be taking or sensitive to. These herbal remedies make no healing claims or guarantee of success, and by no means claim to replace tradition veterinary services and medication. These products have not been evaluated by the Medicines Control Council and are thus not intended to diagnose, treat, cure or prevent any disease.